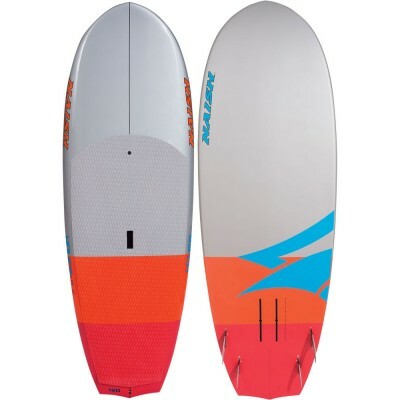 Easily suiting riders of all sizes, the Hover 120&150 Surf/Windsurf foilboard is the ultimate choice for any waterman that loves to do it all. 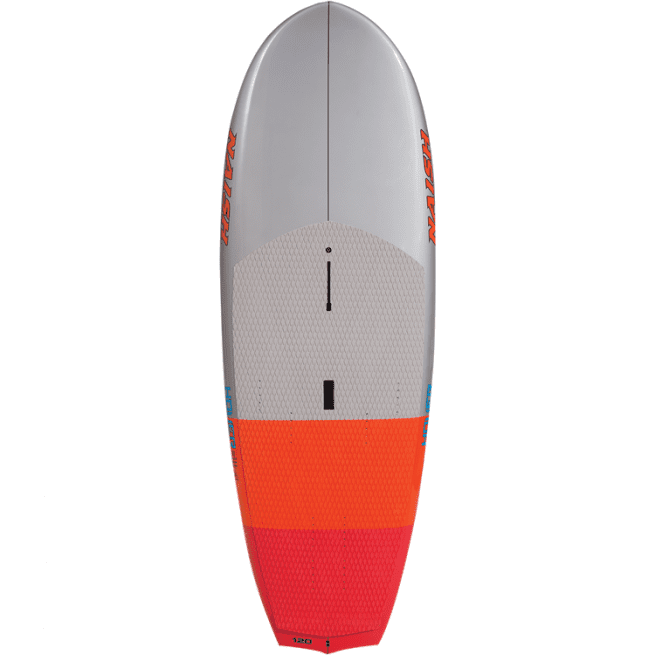 Twin track foil mount system, mast track, footstrap inserts, ledge handle, EVA deckpad. 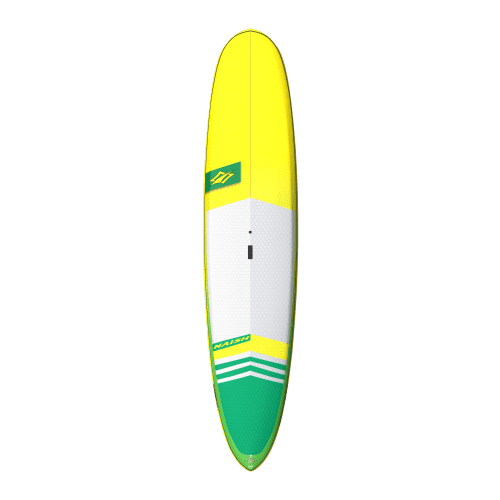 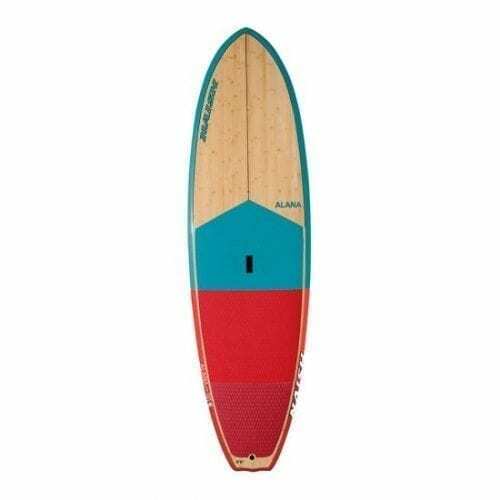 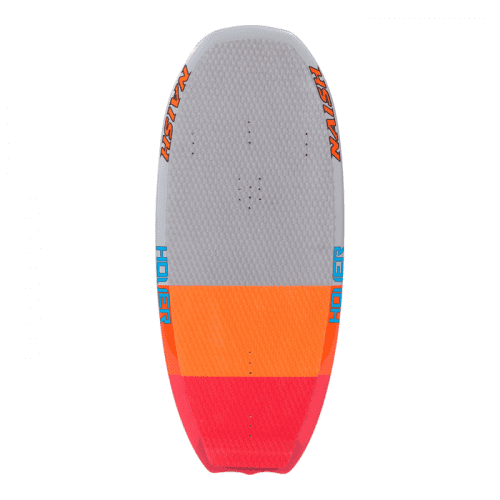 Comes with standard FCS fins and are equipped with the FCS II Eco Fin System for riders who prefer to use tool-less fins from FCS.